Hamilton Center will host a pre-party event preceding the Sugar Creek Fire Department Fire Prevention Parade Saturday, October 14 from 5 – 7 pm. 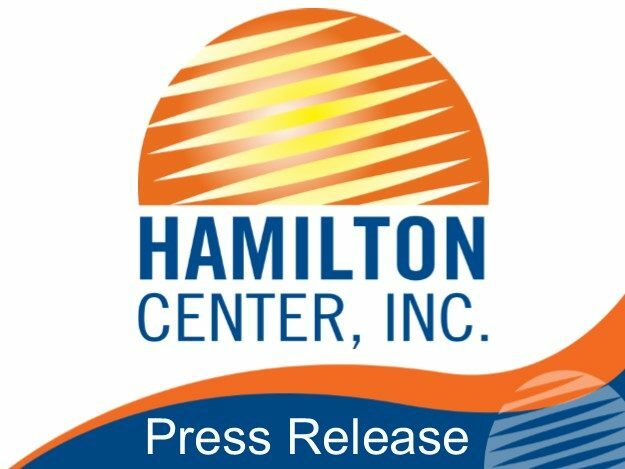 The event will be held at Hamilton Center, 805 W National Avenue. Hamilton Center is inviting the community to enjoy free food, bounce houses, games, and education and resources from the Vigo County Public Library and other local partners. October is National Fire Prevention Month. Fire prevention is a function of many fire departments with the goal to educate the public to take precautions in preventing potentially harmful fires. This education targets preventative measures, survival, and proactive methods of reducing emergencies and the damage caused by them. For more information please contact Warren English-Malone at 812-231-8446 or wenglish@hamiltoncenter.org.